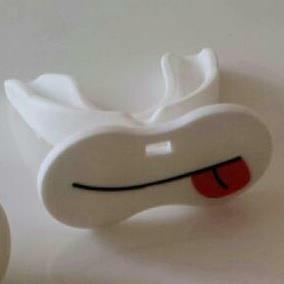 A pacifier mouth guard with an image on the front of it to add more expression and style to the mouth guard. 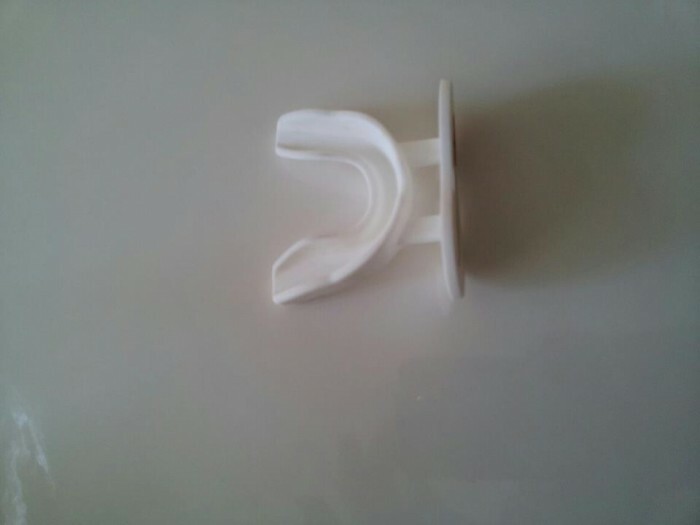 As of right now there are only the plain pacifier mouth guards out there and I believe with licensing we can have mouth guard that have logo and more on the front of them. I am looking for a licensing deal with a 20% or better royalty. 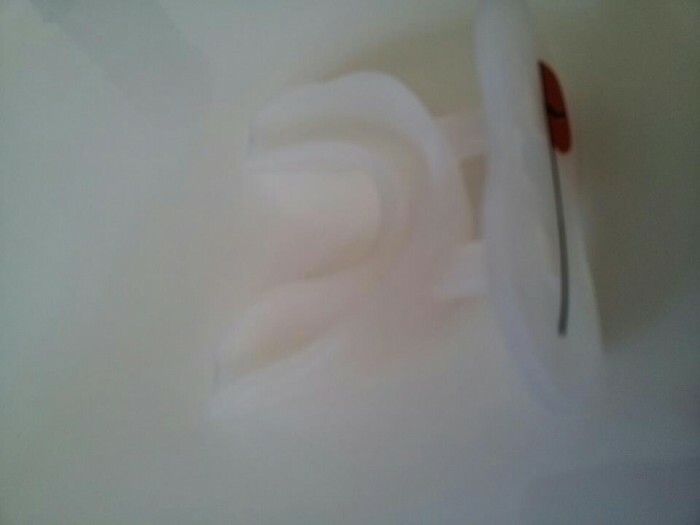 This item has not been in the market place and current only plain pacifier style mouth guards are being sold. 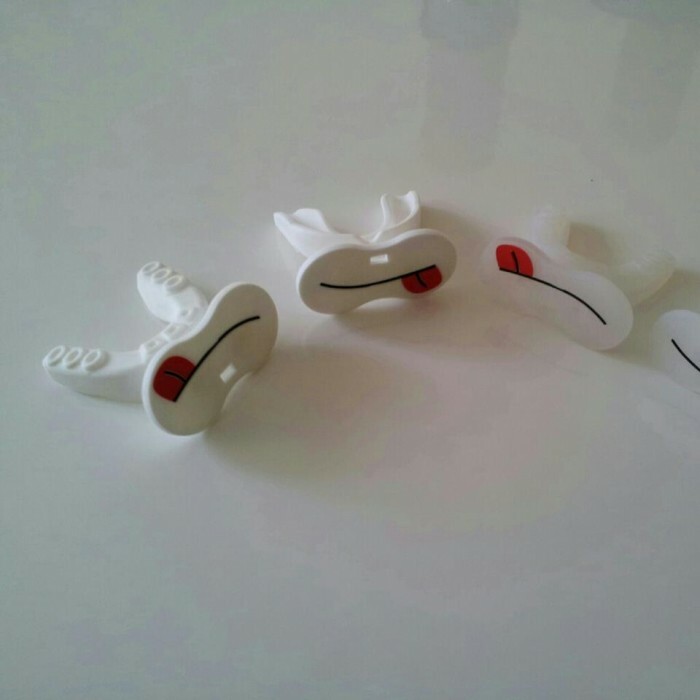 I believe this product will rid the market of plain pacifier mouth guards and everyone will want one with an image or expression on the from of it, thus cornering the market. 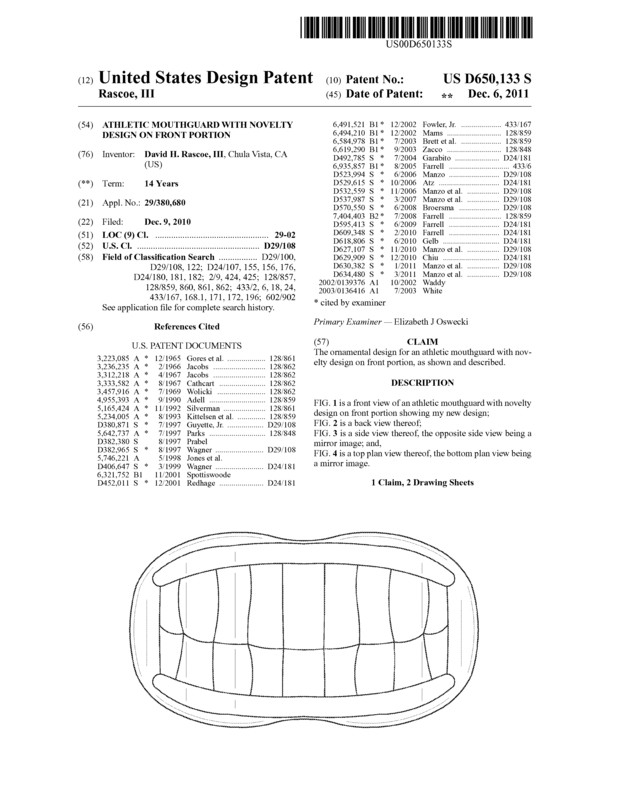 Page created at 2019-04-25 14:03:57, Patent Auction Time.